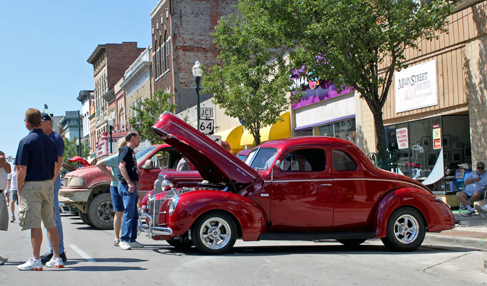 Historic Perrysburg’s Cruise In, presented by O~Deer Diner, is on Fridays from May 5th through October 13th, 2017. All car makes and models welcome. Free registration, driver’s pool, prizes, music, 50/50 raffle and more! Register at the event or at O~Deer Diner, 416 Louisiana Ave. For Cruise-In updates, look for O~Deer Diner on Facebook!